"Tier One universities are a proven economic powerhouse. The more potent a university is, the more it develops the region around it." UNT is ranked among the nation’s 131 top-tier research universities, according to 2018 Carnegie Classification of Institutions of Higher Education™. Tier One status is defined, in part, by how a university ranks in the Carnegie Classification, which is a leading framework for measuring institutional characteristics. UNT’s official Carnegie classification is R1 Doctoral University with the highest research activity, which is Carnegie’s top classification for research universities. This achievement is commonly considered the most significant step in the evolution of a research university and marks a key milestone in UNT’s commitment toward national prominence. Read the announcement about the initial designation. Tier One universities are regarded as the top universities, known for their academic and research excellence. They attract top students and faculty, drive innovation and technology through high-level research and scholarship, and contribute significantly to the region and state through intellectual capital and economic development. Read President Smatresk's Dallas Innovates column about how UNT drives progress as a top-tier research university. UNT officials noted that the latest Carnegie rankings give strong consideration to UNT’s impact as a broad-based research institution that awards a large number of doctoral degrees each year. UNT consistently leads the region and ranks among the state’s top universities for the number of doctoral degrees it awards annually. UNT has a strong foundation with a broad base of research and scholarship across many disciplines from the arts to education to political science. 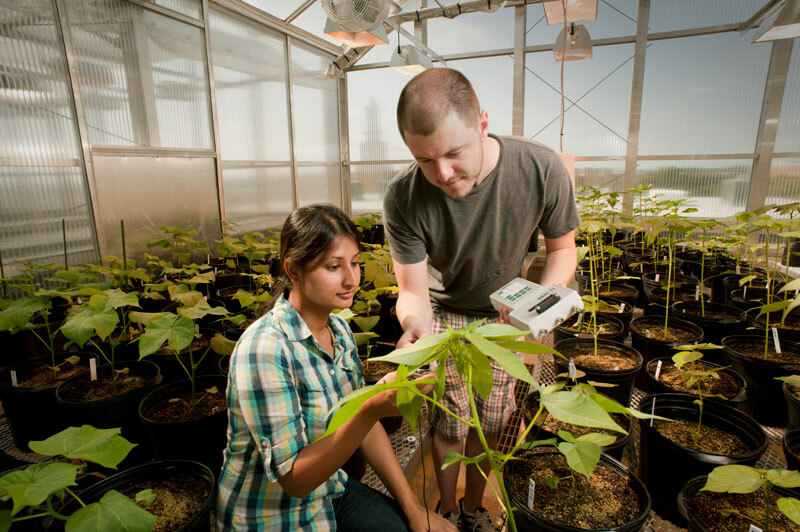 UNT is fast becoming a research hub for plant science, renewable energy technologies, bioproducts, computational research, materials science and engineering, and logistics. Learn more about faculty research, achievements and breakthroughs.